While the majority of homeowners understand the importance of carrying home insurance, a lot of renters do not understand the importance of having renters insurance. Renters insurance offers protection for tenants’ personal belongings against liability and medical charges. It also helps tenants cover the cost of any property damage that happens to the property itself due to their own negligence. 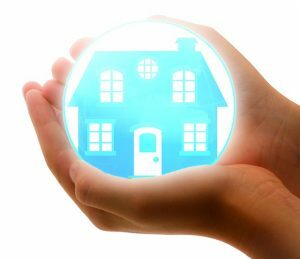 Many renters mistakenly believe that the rental property owner’s or property management company’s insurance will cover any circumstances where insurance might be necessary. That is not the case. A landlord or property manager’s policy typically only covers loss or damage that happens to the structure itself. While that can keep a roof over a renter’s head, it will not cover the cost of replacing any of the tenant’s personal belongings. When it comes to tenant negligence, the owner’s insurance will not cover anything. Renters insurance isn’t just good in cases of damage or destruction though. It will also usually cover the cost of replacing personal possessions if there is a burglary. Many tenants will sometimes choose to go without renter’s insurance because they mistakenly believe it is too expensive. To the contrary however, renters insurance is one of the most affordable protections a person can get. Most people can find policies between $8 and $30 per month depending on what kind of coverage they want. Professional property managers like Martin Feinberg understand that it’s normally in their best interest to encourage all tenants to get renters insurance. In cases where a tenant does not have insurance and cannot pay to fix damage they caused, the bill can be left up to the rental property owner to cover. For this reason, property managers should make it a habit to remind tenants and perspective tenants of the importance of acquiring renter’s insurance and encourage them to purchase a policy. Some experienced property managers might even decide to require all tenants to carry renters insurance. In such cases it is legal for property managers and rental property owners to put renters insurance requirements in the lease agreement. For those property managers who do decide to require renters insurance, it’s important to track compliance. Managers should make sure that tenants have an active policy and that it’s up to date. 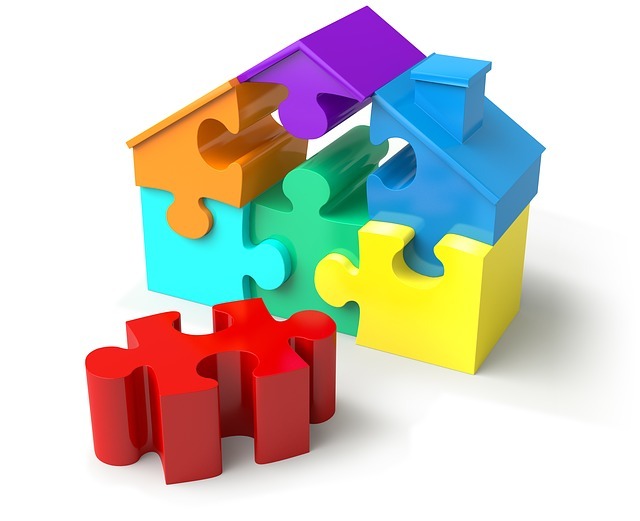 Property manage software can help track whether or not each tenant is fulfilling that part of their rental agreement.